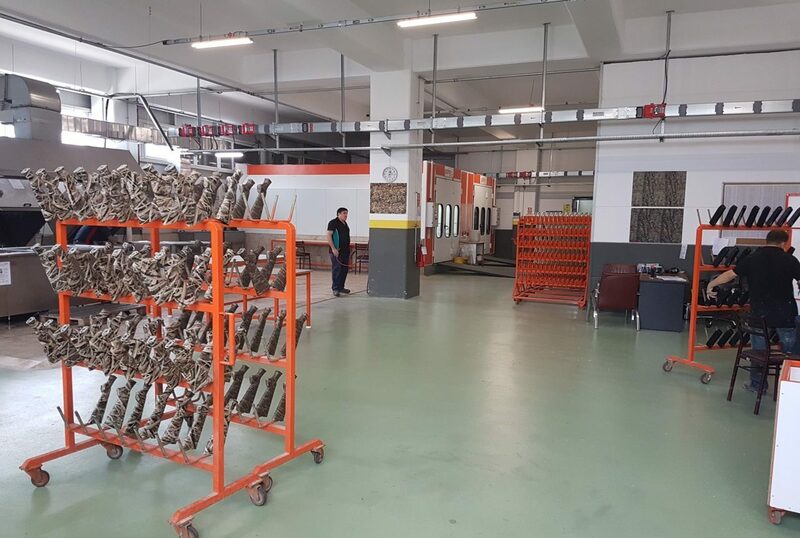 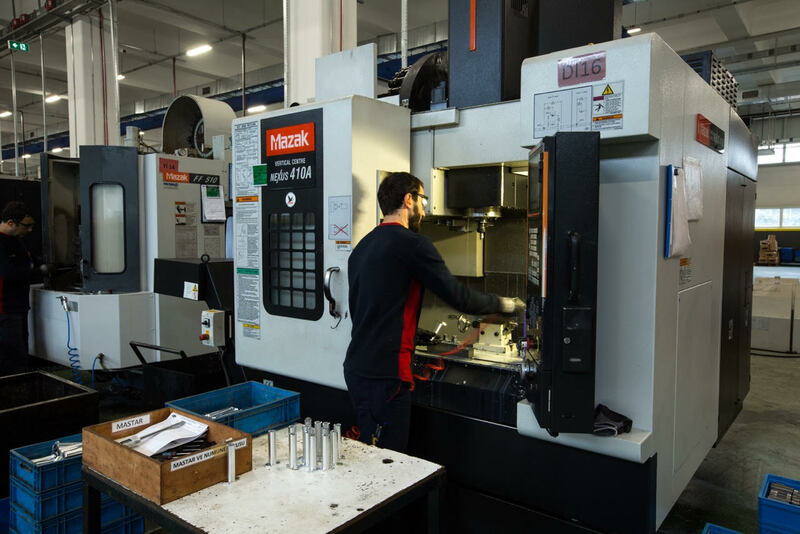 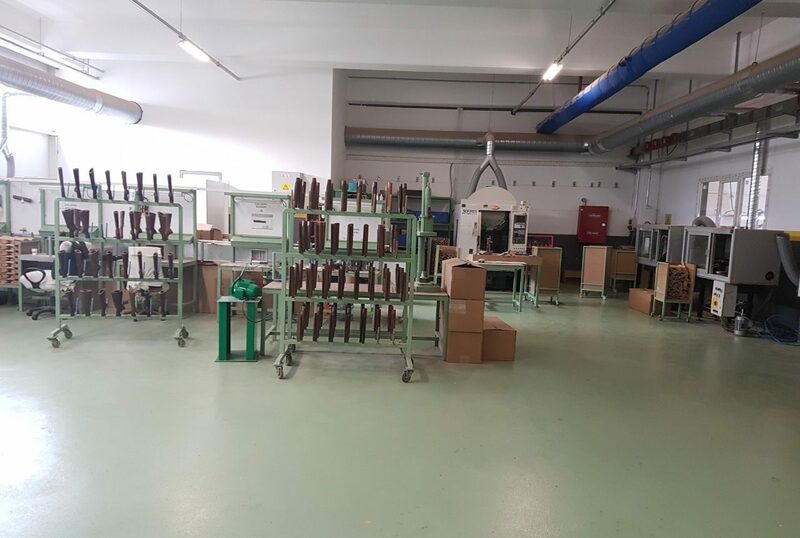 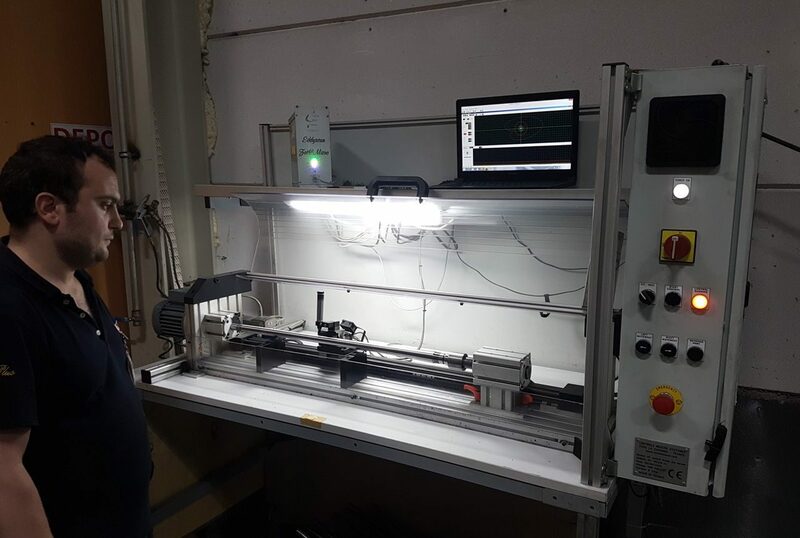 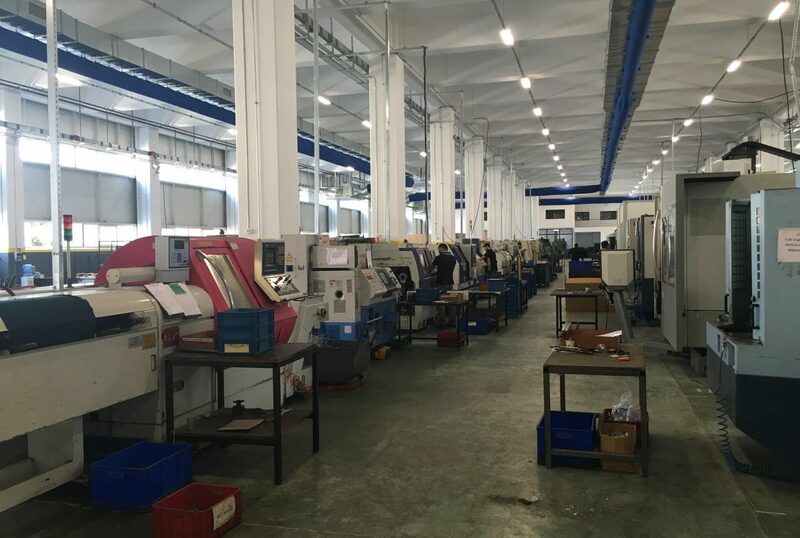 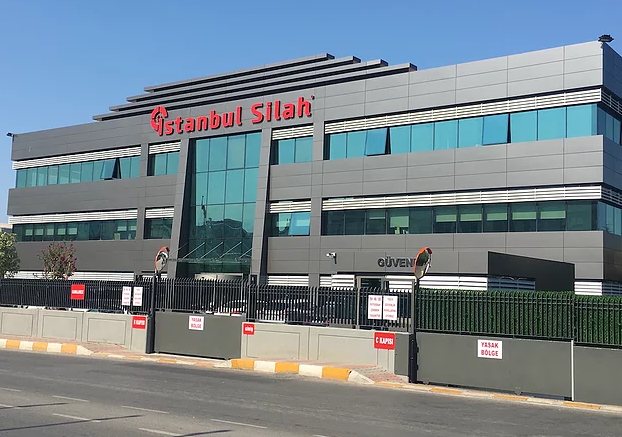 Istanbul silah, can easily fulfill the demands of local and international market demands using only a part of it’s potential with it’s young and dynamic structure, 18.000 square meter smart factory building, latest technology, high precision production lines with qualified and professional staff that makes a difference in firearms sector. 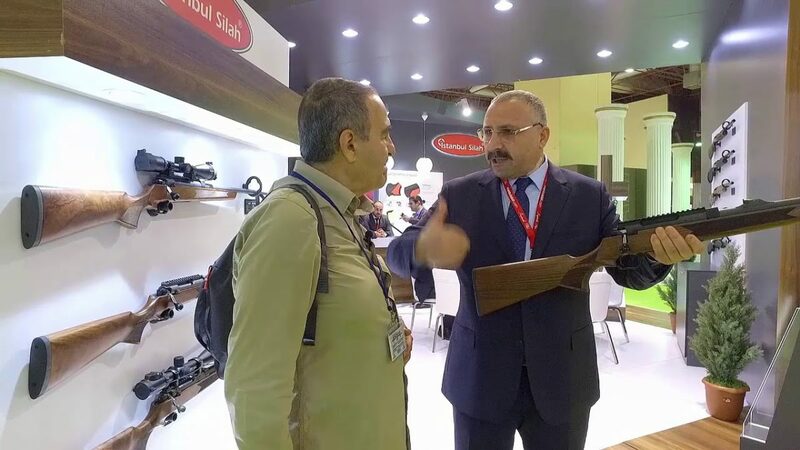 Istanbul Silah’s understanding of high quality is documented by national and international government agencies. 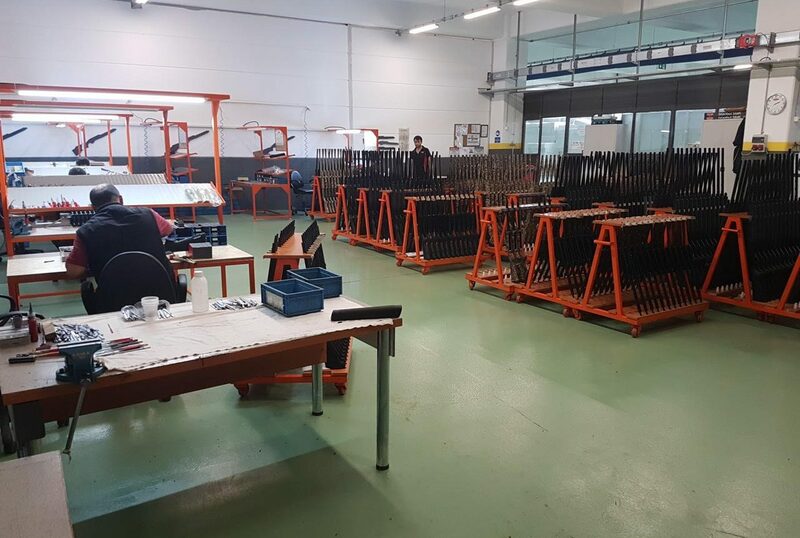 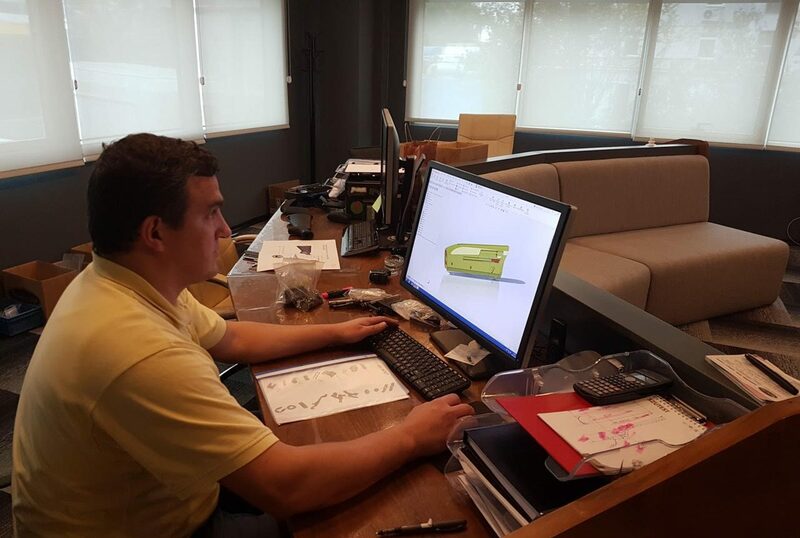 Every year, a significant portion of our investment goes to R&D and Quality Control. 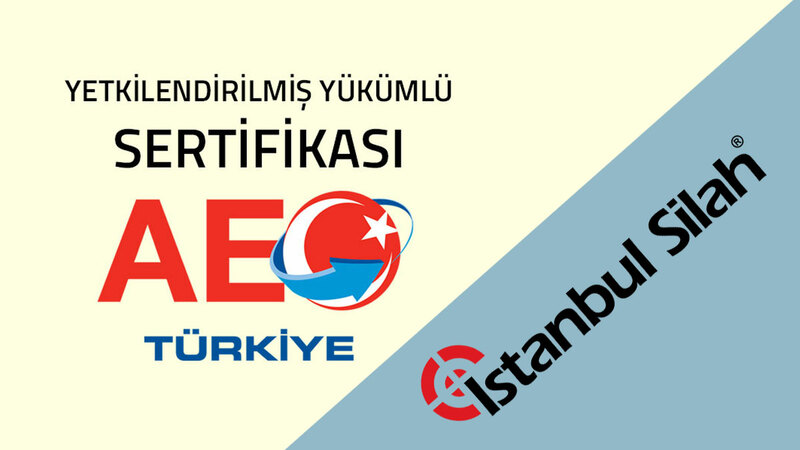 Istanbul Silah is the only company that has the Authorized Economic Operator certificate in Turkey(AEO), with this document, company performs customs controls by itself.